In this insightful and humorous talk, Ben will explore how he uses data, and his blog I Quant NY, to make changes in the city he lives in: New York City. From parking ticket geography, to restaurant inspection scores to subway and taxi pricing, he will discuss best practices for data science in the policy space, explore how story telling is an important aspect of data science and highlight the various data-driven interactions he has had with City agencies. 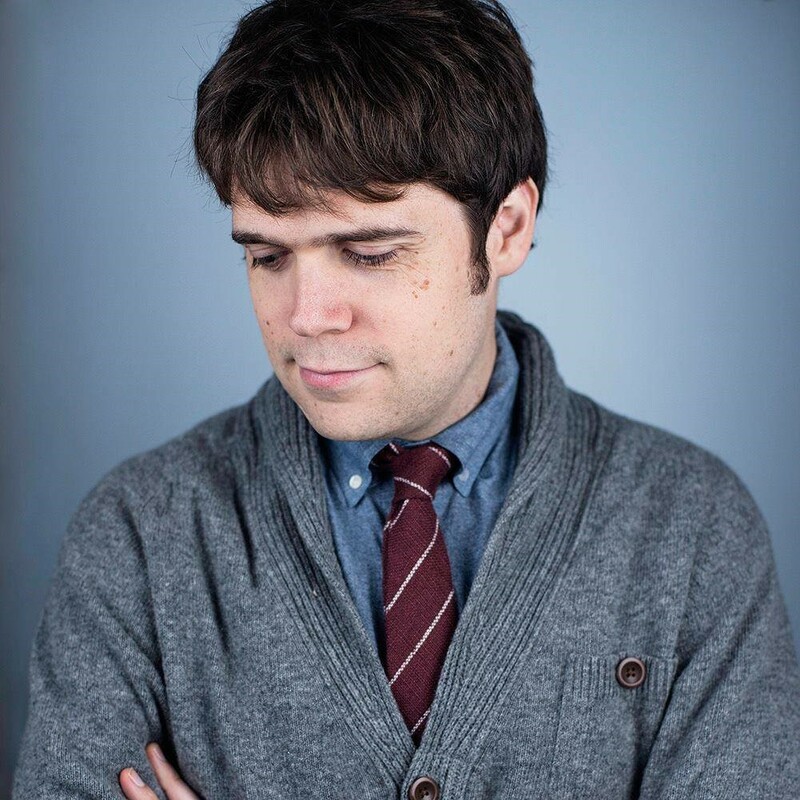 Ben Wellington is the creator of I Quant NY, a data science and policy blog that focuses on insights drawn from New York City's public data, and advocates for the expansion and improvement of that data. Ben is a contributor to The New Yorker, and is a Visiting Assistant Professor in the City & Regional Planning program at the Pratt Institute in Brooklyn. Ben holds a Ph.D. in Computer Science from New York University.